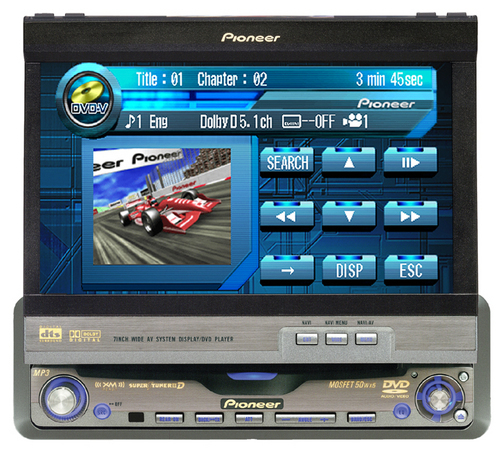 Is your Pioneer AVH-P7500DVD In-Dash System letting you down? This service and repair manual is used by the Official Certified Pioneer Technicians. It will help you to troubleshoot and repair your In-Dash System! Looking for a service manual but cant find it anywhere? Please contact us with you request! As you can see weve got one of the largest service manual databases out there, so a good change we can help you out!